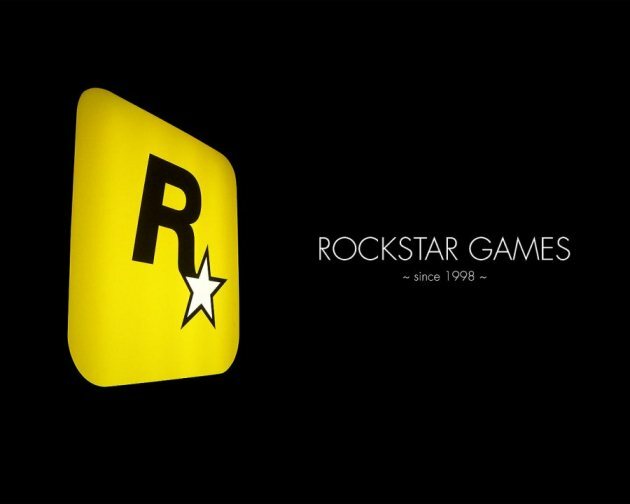 RockStar Games revealed the first details about their main at the moment project - Grand Theft Auto 5. 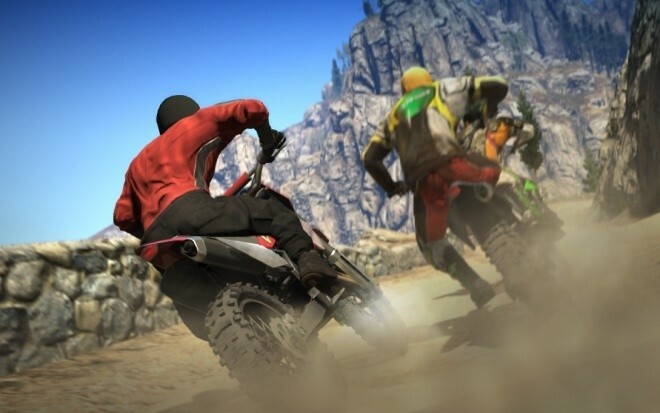 Based on the reports of developers in the official blog, the game will get a full multiplayer mode very similar to the one that we've seen in Max Payne 3. For those who for whatever reason don’t know - Max Payne 3 has a system of bands, similar to clans or guilds in other games, as well as a social club on company’s website, where it is possible to communicate with others, share achievements and participate in the developers’ events. All users who have any ideas or comments on the multiplayer can send their thoughts to developers who will review them and perhaps take on board. At the moment, there are only a few unofficial game’s release dates, about which we wrote earlier. Follow us to be aware of the latest gaming news.